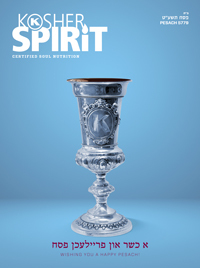 The Hebrew word kosher means “fit” or “proper.” When applied to food, the term indicates that an item is fit for consumption according to orthodox Jewish law. “Kosher” refers to those foods that G-d, in the Torah, has permitted Jews to eat. “Kashrus” refers to the general subject of kosher food. One of the basic principles of kashrus is the total separation of meat and dairy products. Meat and dairy may not be cooked or eaten together. To ensure this, the kosher kitchen mantains separate sets of dishes, utensils, cookware, and separate preparation areas for meat and dairy. A third category, Pareve, is comprised of foods which are neither meat nor dairy and may therefore be eaten with either. Please note: The following explains the basics of a very intricate set of (religious) laws that govern kosher. Proper implementation of these rules is achieved only by close consultation with an expert in kosher supervision; minor changes can have far-reaching consequences. Meat and fowl and their byproducts, such as bones, soup or gravy are all considered “Meat”. This designation, often referred to as “Fleishig” (Yiddish for “meaty”), includes products with derivatives of meat or fowl such as liver pills. Kosher meat must come from an animal that chews its cud and has split hooves. (Cows, sheep and goats are kosher; rabbits, pigs and fox are not). Kosher fowl are identified by a universally accepted tradition and includes the domesticated species of chickens, Cornish hens, ducks, geese and turkeys. The Torah names the species of fowl that are forbidden, including all predatory and scavenger birds. Animal and fowl must be slaughtered with precision by a skilled shochet, an individual extensively trained in kosher slaughtering. The meat must be checked for blemishes by a specially trained kosher inspector, then soaked and salted to remove the blood. The permissible portions of the animal and fowl must be properly prepared before cooking. All utensils used in slaughtering, cleaning, packaging and preparing must be kosher. After all of these requirements are met, the meat (or its derivatives) can be considered kosher, provided that no non-kosher additives or processes are introduced. Milk and milk products from a kosher animal, including milk, butter, yogurt and all hard, soft and cream cheese are kosher and dairy. A product that contains even a trace amount of dairy is still considered dairy. OK Kosher certified products containing dairy are labeled with an (OK) D (D for dairy) symbol. They must be produced and processed on kosher equipment. 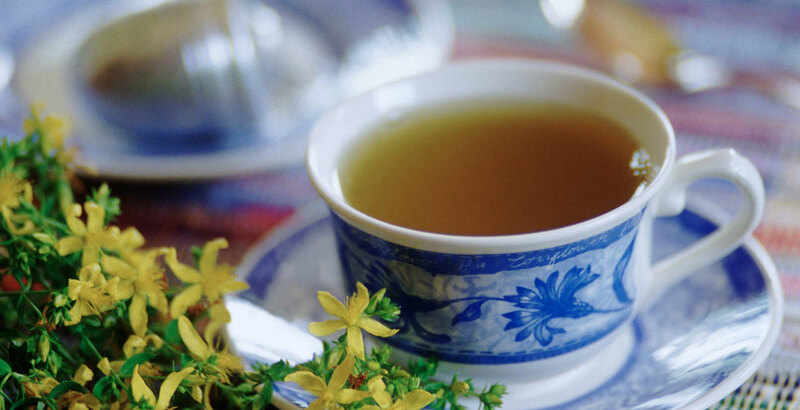 Pareve refers to “neutral” foods that contain neither meat nor dairy ingredients, nor their derivatives. All fruits, grains, vegetables, water and minerals in their natural state are kosher and pareve. Eggs from kosher fowl are also pareve, as are fish. Kosher fish are identified by having both fins and scales. The scales must be removable without causing damage to the skin of the fish. (Some fish have a teeth-like “armor” rather than scales and are not kosher.) Many fish look similar to one another or have similar names but are from unrelated species. OK Kosher certified products containing fish are labeled OK Fish or OK F.
There are many creatures that are not kosher, including most seafood (shellfish, lobster, clams, sharks, etc., excluding kosher fish), insects, rodents, most animals indigenous to the wild and their derivatives. A special rule governs the production of wine. Even if all the ingredients in wine are of kosher origin, it is kosher only if production was done exclusively by Torah-observant Jews. The eight-day Jewish holiday of Passover involves a unique set of kosher laws. No leavened products or their derivatives may be consumed on Passover, although kosher the rest of the year. Food produced on machinery previously used to produce non-kosher items may be rendered non-kosher. The same applies when alternating between dairy/meat and pareve productions. It is sometimes possible to return non-kosher equipment back to kosher status or from dairy back to pareve. 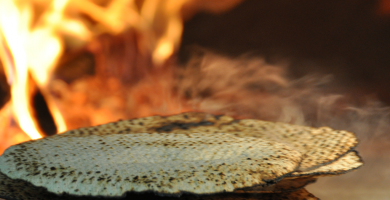 The process of making vessels, utensils, dishes, ovens, and sinks kosher is called “koshering” or “kosherizing.” This is done under the supervision of a rabbi who is trained in the procedure and the process will vary depending on the kind of equipment that is involved as well as its usage. There is deep human significance to fluffy bread vs. flat Matzah: The former represents a self-confident or arrogant individual and the latter, a humble, unassuming person. Is your favorite food, ingredient or restaurant Kosher? Search more than 400,000 OK-certified products. 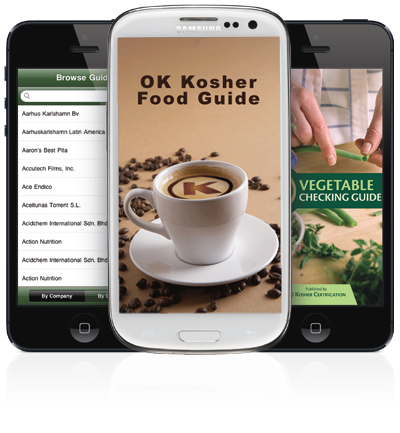 For ongoing kosher alerts, follow @KosherAlerts on twitter.